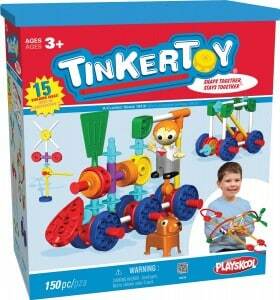 Today only, you can score 50% off select K’NEX toys on Amazon via their gold box deal of the day. Just click here to browse their selections. You can also score free shipping if you have Amazon prime or spend above $25.